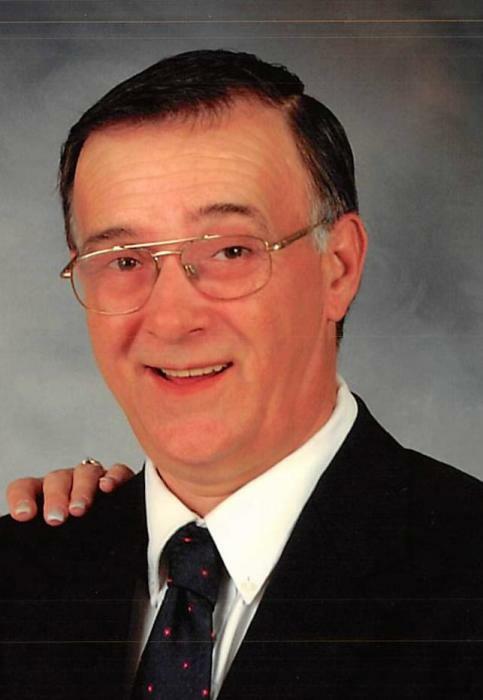 Raymond “Doug” Dickerson, 67, of Coshocton, passed away Tuesday, August 21, 2018 at Coshocton Regional Medical Center. He was born in Coshocton on February 22, 1951 to the late Raymond and Reba (Ford) Dickerson. Doug served in the United States Marines and worked for AmeriGas delivering propane gas. He is survived by his wife of 45 years, Vickey (Starkey) Dickerson; children Amy (John) Watson of West Lafayette, Stacey Dickerson of Massillon, Jennifer Dickerson of West Lafayette, Dawn Dickerson of Coshocton, Raymond “Doug” Dickerson Jr. of Newcomerstown, and Jessica Dickerson of Coshocton; sisters Betty Klein and Louis Swails; 22 grandchildren; 4 great grandchildren; and several nieces and nephews. Along with his parents he is preceded in death by his sister Marcella Bradford. Friends may call at the Miller Funeral Home, 639 Main St., Coshocton, Ohio 43812 on Friday, August 24, 2018 from 12:00-1:00pm with the Coshocton County Honor Guard will be performing military honors at 1:00pm with a memorial service following with Dale Smith officiating. Memorial contributions can be directed towards the Coshocton County Veterans Council; envelopes will be available at the funeral home.